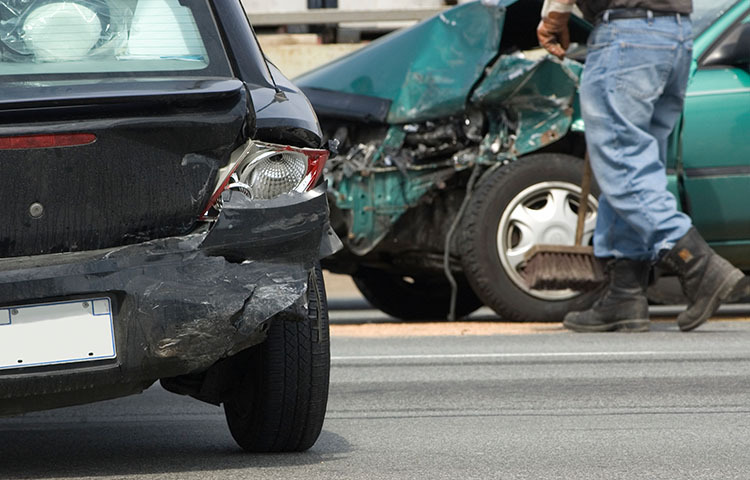 One of the most confounding factors in dealing with clients with auto injuries is the wide array of symptoms that clients report. It's easy to understand why a client would have neck pain or headache, but it can be more difficult to understand leg pain, or widespread pain complaints. Over the last few years, the reason for these seemingly odd symptoms has become clear. Numerous studies have found that these types of neck injuries can result in hyper-excitability of the central nervous system. A new review study looked at 27 trials that had investigated the relationship between car crashes and central nervous system dysfunction. The studies found that chronic auto injury pain was related to pain in the upper chest, arms, legs, and a variety of other neurological functions. "There is compelling evidence for central hyperexcitability in chronic WAD. This should be considered in the management of chronic WAD." Stone AM, Vicenzino B, Lim EC, Sterling M. Measures of central hyperexcitability in chronic whiplash associated disorder--a systematic review and meta-analysis. Manual Therapy 2013 18(2):111-7. doi: 10.1016/j.math.2012.07.009.